The Northern Search and Rescue Roundtable brought together volunteers, military, and the Coast Guard. But it's been two years since the last meeting and some want to know why. Nearly two years ago, volunteers, military members, and the coast guard met in northern Manitoba for what would be their last roundtable meeting on search and rescue in the Arctic. Supporters of the Northern Search and Rescue Roundtable still aren't sure what happened next — but say the disappearance of the meetings has led to confusion and wasted resources. It's not clear why the meetings ended, but they stopped after the National Search and Rescue Secretariat, which ran the meetings, was moved over from the Department of National Defense to Public Safety Canada. 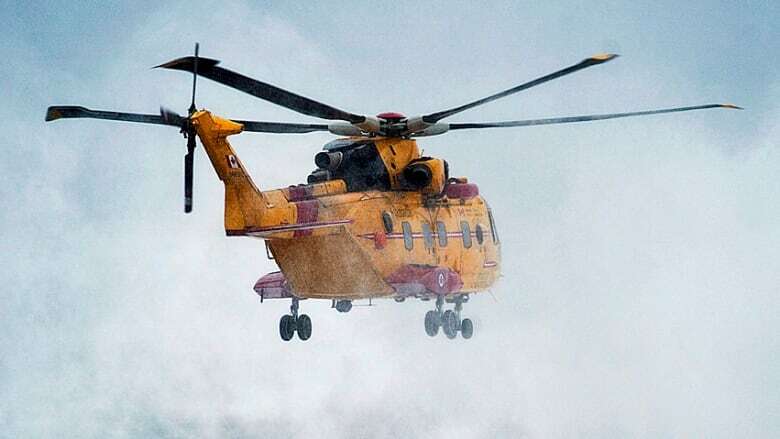 "All members of the committee were surprised to hear that it had been disbanded," said Sen. Marc Gold, who helped produce a report on Canada's maritime search and rescue capabilities in late 2018. "Especially because it seemed to be such an obvious good thing to have in place." Ed Zebedee, a special advisor on emergency management for the Nunavut government and the co-founder of the roundtable, supports bringing those meetings back, calling them broad, open discussions. He said they typically had the discussions twice a year. "In the South, a lot of cases they won't start a search until a person's been missing for 24 hours," he said. "In the Arctic, you can't wait 24 hours." Kevin Brezinski, the regional emergency management officer for the Northwest Territories, calls the Arctic Security Working Group an adequate way to fulfill the same mandate as the roundtable. He never went to a roundtable meeting and said the Northwest Territories' involvement with the roundtable was limited. But since its mandate wasn't to solve problems, there was a limit to what it could accomplish, he said. But to him, that's why the roundtable meetings were useful. "As more human activity is going to take place there's going to be an increased risk of people requiring search and rescue," he said. "It's important to have that dialogue."